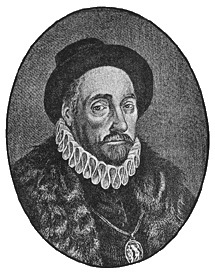 Michel De Montaigne – Quite a Quote! —Michel de Montaigne, essayist (28 Feb 1533-1592). “I conceive that pleasures are to be avoided if greater pains be the consequence, and pains to be coveted that will terminate in greater pleasures.” -Michel de Montaigne. “We, and our judgment, and all mortal things go on flowing and rolling unceasingly. Thus nothing certain can be established about one thing by another, both the judging and the judged being in continual change and motion.” —Michel de Montaigne.